Google mistakenly listed its mid-range smartphone Pixel 3a on its official website – days after it accidentally confirmed the Pixel 4. Confirming its upcoming launch, Google also teased the device by mistake. The Pixel 3a and 3a XL appeared on Google Play Console, as well, with codenames “Sargo” and “Bonito,” respectively. The console didn’t reveal much info, except for its RAM and screen resolution. Both devices sport 4GB of RAM but the two handsets have different display. Sargo features a screen resolution of 2220 x 1080 and pixel density of 440ppi, while Bonito comes with 2160 x 1080 pixels with 400ppi. These suggest that the Sargo might flash a 5.6-inch screen, while Bonito might showcase a bigger 6-inch panel. The phones are also listed with system features on Play Console, hinting that it will be launched at mid-2019. 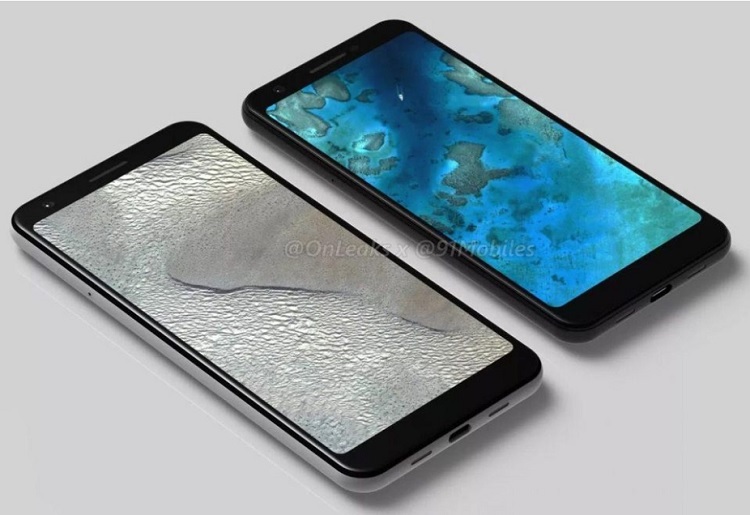 Hence, we might see the handsets go official at Google’s I/O 2019 conference. We’ll update you as soon as Google Pixel 3a launches. So, stay tuned for more updates!